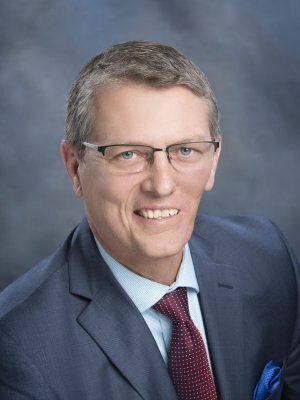 Bryon Knuth, CRPC® a Chartered Retirement Planning Counselor, brings his 29 years of client focused financial services experience to the WSFG Team. Over 26 of those years have been in a leadership position helping financial advisors grow and manage their businesses so they can better serve their clients. As WSFG’s new Sales Director, he will focus on the continued growth and development of the advisors at WSFG as well as being an ambassador for WSFG's value proposition to attract new advisors.